We welcome you to Guringai Country. We pay our respects to our ancestors. We pay our respects to elders past and present. 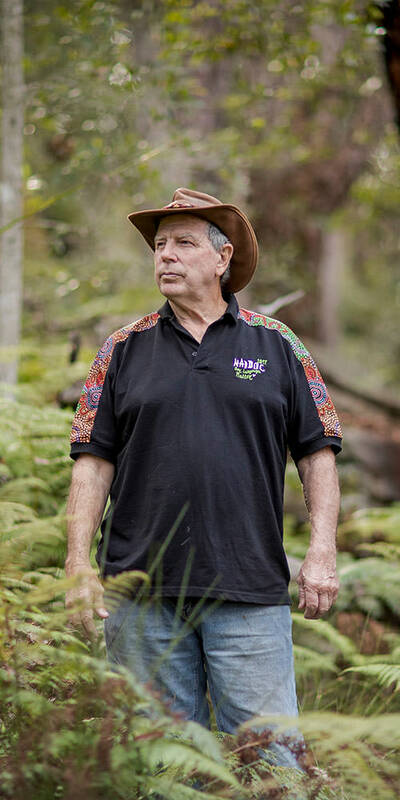 I’m Laurie Bimson, Guringai man, a descendant of Bungaree, leader of the Guringai tribe at the time of European arrival. My people are salt water people and have been the custodians of Guringai country for about 40,000 years. 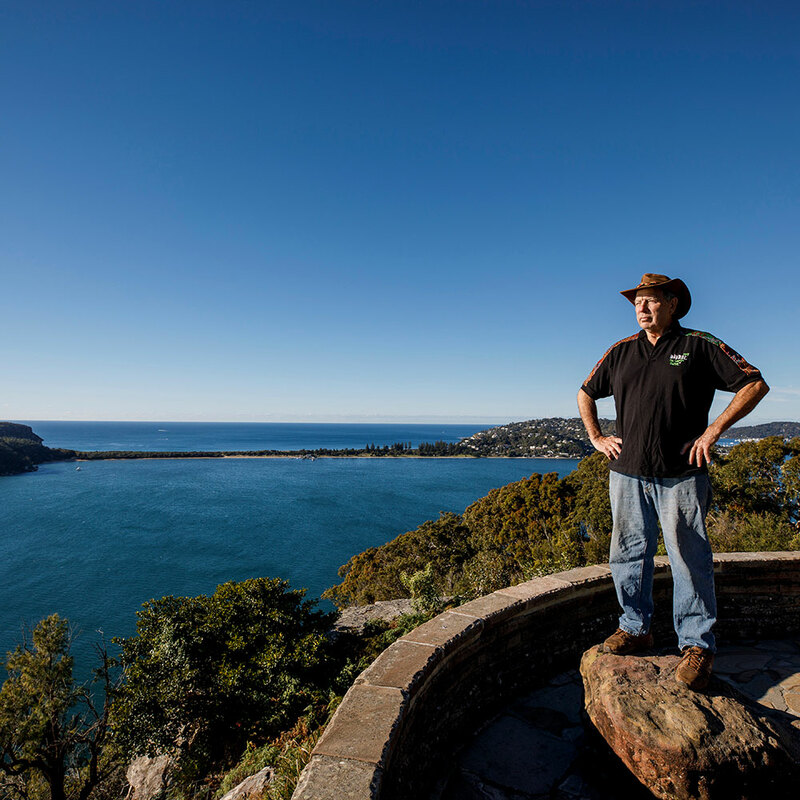 Immerse yourself in an exclusive Aboriginal cultural journey as you walk the land with Traditional Custodians and caretakers in World Heritage listed Ku-ring- gai Chase National Park. 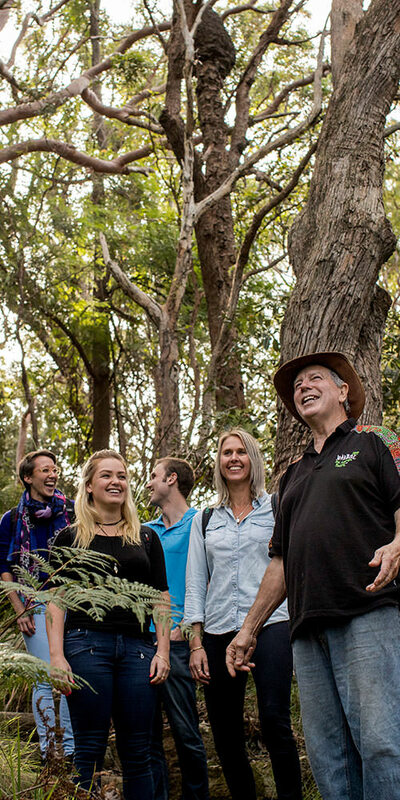 Guringai Aboriginal Tours is an Aboriginal owned and operated tour company in the Northern Sydney region offering 3.5 hour cultural tours in Ku-ring- gai Chase National Park, a short 45 minute drive from the Sydney CBD. 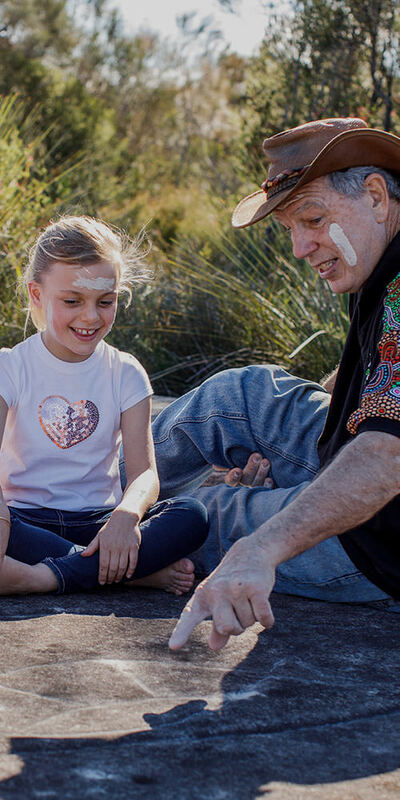 Immerse yourself in an exclusive Aboriginal cultural journey as you walk the land with Traditional Custodians and caretakers. We offers schools a range of cultural education programs for kindergarten, primary and high school students. Laurie is a Guringai man and can conduct Welcome to Country at a range of events. 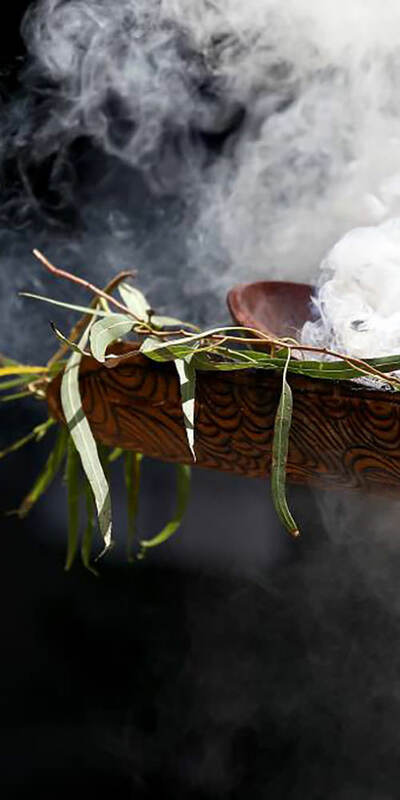 Smoking ceremonies can be held at schools, hospitals, churches, houses and other locations. Laurie hand makes coolamons, stone carvings, clap sticks, spears and bundis. Bikalabarley Murraring Walla Giballee Yaddung Guringai Wanangini Wahroong Yennieubu. 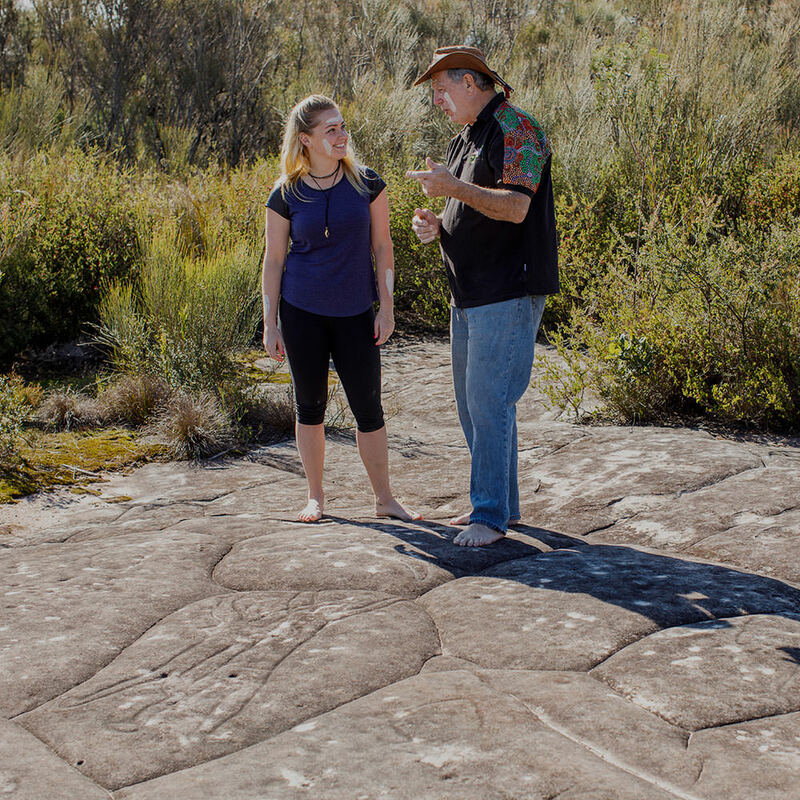 © 2018 Guringai Aboriginal Tours. All artwork reproduced with the permission of the artist Michael Glasheen.